Earl Timmings is a hardworking young man graced with deep character and a zeal for life—and fishing. But nothing would be the same for him after stepping into the old country store one spring afternoon and meeting Ruth, a beautiful girl from Iowa who would steal his heart. Weeks later, when Ruth returns to the small town for good, a sweet summer romance begins. But when their relationship blossoms into something more, World War II threatens to cut it short. As Earl ships out for the Pacific front, they will soon discover that few things ever stay the same.  Join Earl and Ruth as they ride together through the storms of war, life, and love. “The style of writing is reminiscent of the writers of the late 1800s and early 1900s, such as Jane Austen, George MacDonald and Charles Dickens… What kept me reading was the depth of Earl’s simple spirituality, his love of his dog and horse companions, and his simple approach to life… A less-abled writer might have failed in crafting such a novel that would hold most readers. Here and there were “precious lines” such as “Come, yesterday, come, for a time.” I was deeply touched by those." “Excellent read, and extremely emotional. It touched on so many issues of the heart that life offers and ultimately points the reader towards a higher power. Typically, I stay away from books that are romantic but this was so much more. 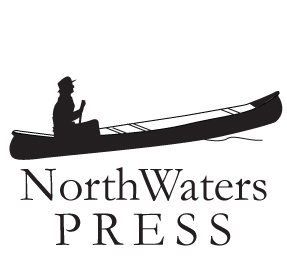 The author does an excellent job describing the Northwoods, the sights and smells. You get completely lost in the story of it all. While Earl & Ruth are the main characters, Earl and Danny's relationship is my favorite. Anyone who has a dog can relate. Well done on a book you can’t put down."